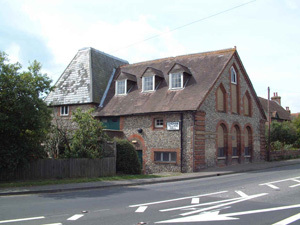 This Directory includes details of Local Village Halls between Emsworth and Chichester. 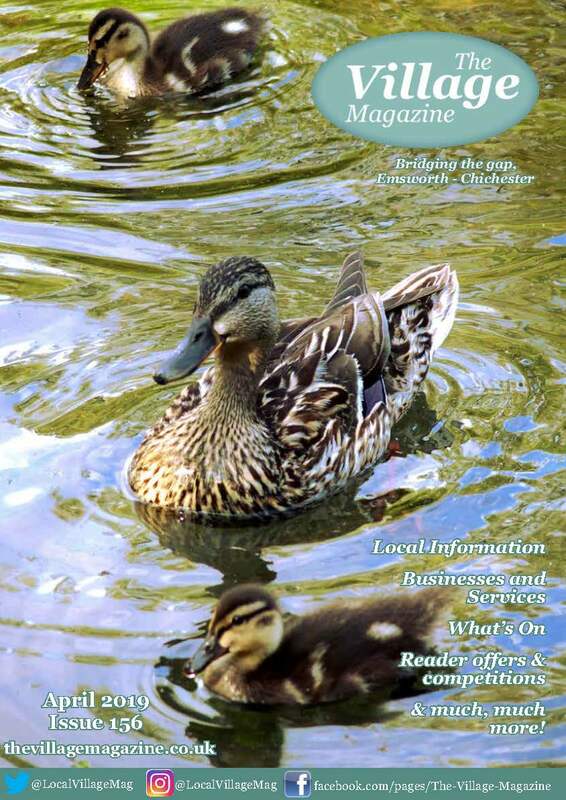 Including the villages of Adsdean, Bosham, Chidham, East Ashling, Fishbourne, Funtington, Hambrook, Lavant, Nutbourne, Southbourne, West Ashling, West Stoke and Westbourne. 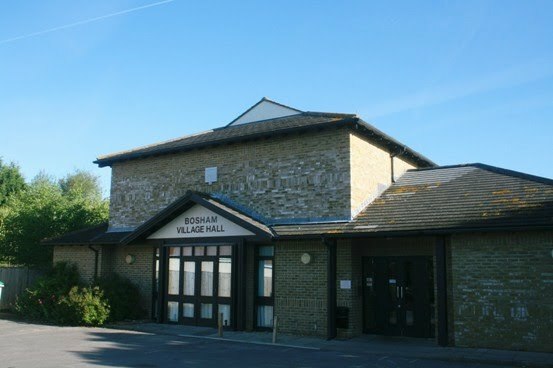 If you would like to advertise any information about the Village Halls on these pages please fill in the contact form for more information. 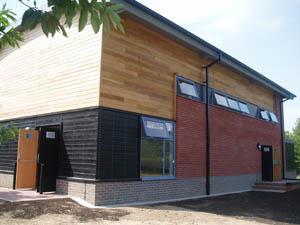 A centre available to hire for meetings, wedding parties, children’s activities and sports activities. The hall has disabled facilities. Telephone: 01243 574072 or email: kaygrant1@hotmail.com. Available to hire for meetings, events and private parties. The hall consists of two floors; the lower includes a kitchen area and toilets; the upper with a raised stage. Available to hire out of school hours. 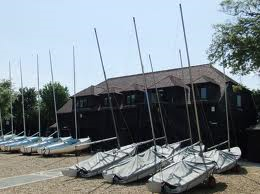 Ideal for sports, and badminton in particular as the hall has the markings of a badminton pitch. Ideal venue for meetings, clubs, family celebrations, conferences, healthy living activities, music, drama – or just a relaxing drink and a chat. 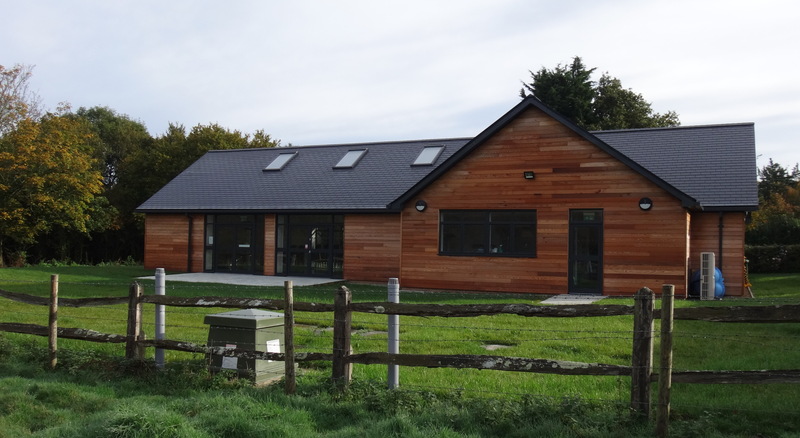 A new Church Hall being designed and planned to provide a community and educational facility for the church and for the village of Fishbourne. 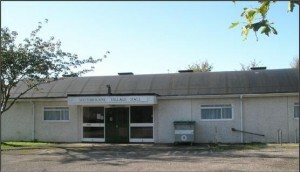 The hall, library, therapy and counselling rooms are available for rent. The Hall will seat up to 80 people and attached to the hall is a fully fitted kitchen with cooker, refrigerator and dishwasher. There are three toilets, including one disabled. 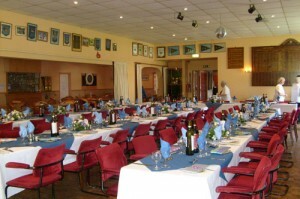 The hall is available for hire to club members for private parties and can comfortably seat in excess of seventy people for receptions etc. 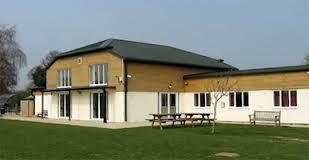 It has a large main hall with fully equipped kitchen and a small meeting room. 2 Classrooms with full IT facilities and support and a big screen for presentations and films. 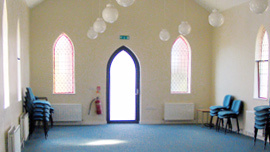 The Meeting Place in Westbourne is a beautiful multipurpose venue for meetings, classes, parties, weddings and community events. 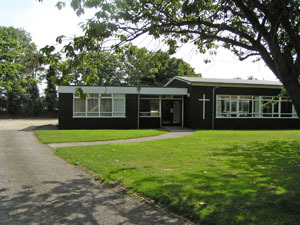 It is the home of Westbourne Baptist Church. 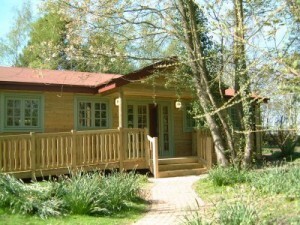 It was refurbished to a high standard in 2009.